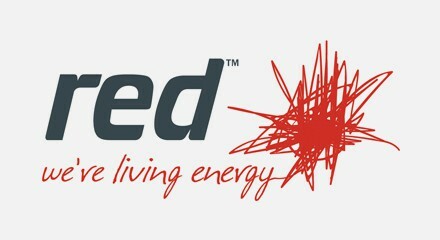 Red Energy is an Australian energy retail company with over 400,000 customers. Their continuous growth demanded a more scalable contact center platform that would allow the company to serve their customer base as well as innovate and optimize their workforce. Genesys helped Red Energy consolidate their contact center technology on a single platform and provide best-in-class customer experience with a 360-degree view into every customer while reducing contact center costs.